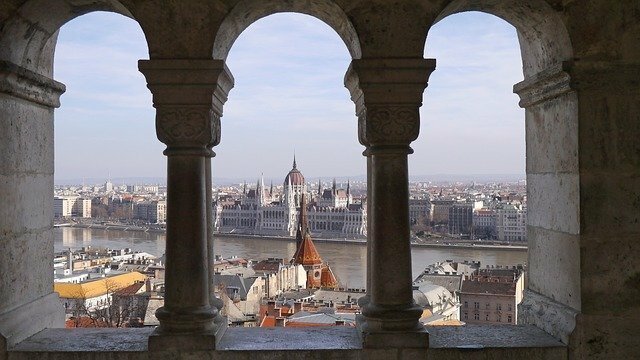 Hoppa.com has the collected the typical tourist expenses in 46 countries, and Budapest made to the top of the list. 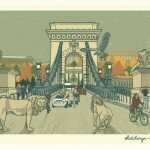 In other words, the Hungarian capital is the world’s cheapest tourist destination, szeretlekmagyarorszag.hu writes. 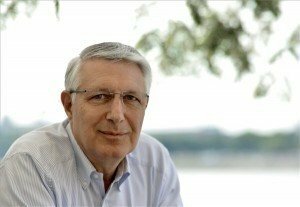 The survey included costs like a cup of coffee, a glass of beer, a bottle of wine, dinner for two, a 3 km drive using a taxi, or a night at a hotel, and other typical expenses. The aim of Hoppa’s survey was to find out in which city can tourists get the most for their money, especially if they have a tight budget. Based on the data, Budapest is the cheapest, while Dubai is the most expensive destination. The average expense of a tourist in Budapest is about £40.34/day (~15 000 HUF), while in Dubai it’s £278.92/day (almost 110 000 HUF)! 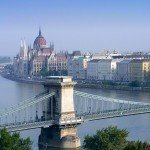 Not only Budapest took first place in daily expenses, but in almost all the categories, such as hotel prices: the average is £23.23 (~9000 HUF), and it’s cheaper than Bangkok, Tenerife, or Faro. 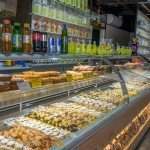 Although the Hungarian capital did not make it to the top 10 in any of the food categories, it made it up with alcoholic drinks: Faro is the only city where a bottle of wine is cheaper than in Budapest, and the city got seventh place in the category of beers. 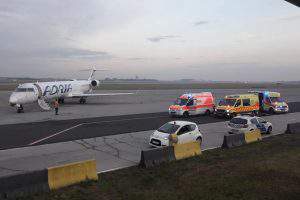 Tragedy: Flight diverted to Budapest after child falls ill; child dies!